Companies in the energy industry are the bedrock of society. Why? Simple. Because energy moves every single thing we do. There are millions of people who have spent their lives building the energy industry. People who have succeeded in new innovative solutions, superior processes, essential products and services and expansive platforms. Indeed … we can only thank them for our current way of life. Today there is a new challenge on the horizon, a challenge that calls on the keenest minds to bring in renewable energy. Renewable energy won’t happen without non-renewables in the mix because traditional energy forms are going to ironically fuel new energy into the mainstream. 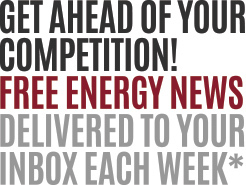 Lets put it this way, oil and gas is and will be, the facilitator of the new energy world. It’s an interesting dichotomy. It’s an interesting time to be alive. Rarely do we get the chance to be in the vortex of such dramatic change but here we are. According to the International Energy Outlook 2017, total world energy consumption rises from 575 quadrillion British thermal units (Btu) in 2015 to 736 quadrillion Btu in 2040, an increase of 28%. Rather than think of non-renewable energy sources OR renewable energy sources, clearly world energy demand dictates that it is the combination and integration of both energy solutions that will sustain us in the future. At the very least oil and gas will be the bridge to new energy – a fifty-year bridge. 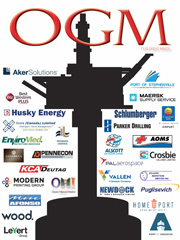 In this article, The OGM presents Our Great Minds. Influential energy visionaries who inspire us to think bigger than we have, to take mega-leaps forward and motivate us to think long term. Here are 7 top visionaries who have successfully contributed to the energy needs of our planet and are esteemed energy mentors to us all. 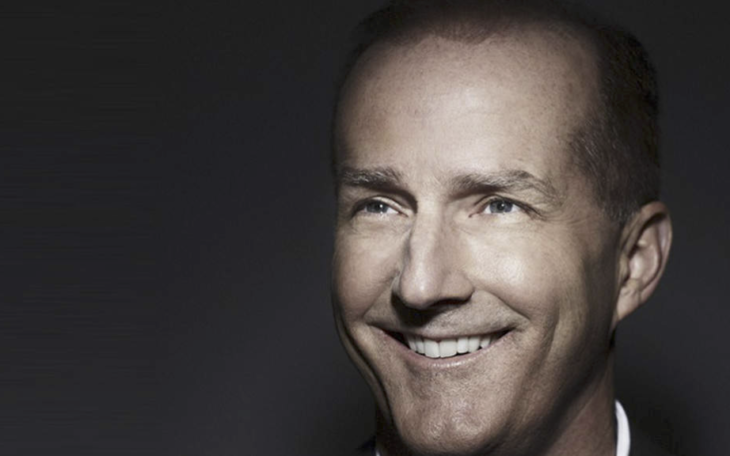 1) David Crane former President of NRG Energy Inc.
Born in 1959, Crane is an investment banker, a lawyer, author and a business executive in the energy industry. Most well known for his role as CEO of NRG Energy Inc a leader in the energy space in the US under his leadership serving 3 million customers. Crane served as president, CEO and on the Board of Directors of NRG Energy from 2003 – 2015. While in this position Crane led NRG’s transformation into clean-energy by developing solar, wind, high-efficiency gas and other generation sources and simultaneously growing NRG’s retail, carbon capture and electric vehicle service businesses. Currently (October 2017), Crane is the Senior Operating Executive of Pegasus Capital Advisors and Editor at Large of GreenBiz.com. 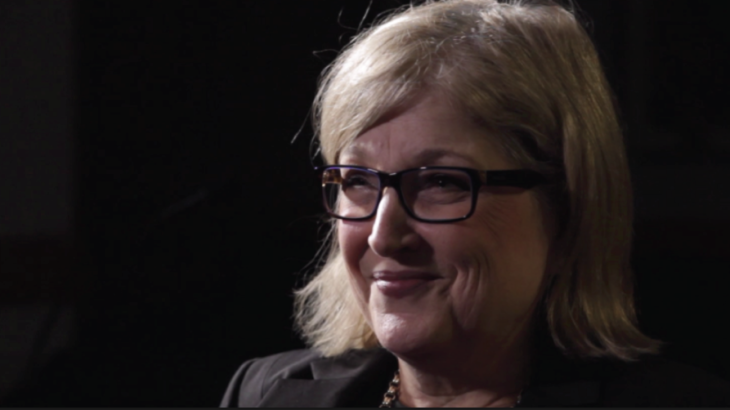 Donna Nelson is a former chairman of the Public Utility Commission of Texas (PUC). Nelson was appointed as chair by Governor Rick Perry on August 15, 2008, and served on the commission until her resignation on May 15, 2017. Over her tenure with the PUC, Texas saw the build-out of a $7 billion power line project to accommodate the state’s booming wind sector and called for the end of federal wind tax credits, saying they distorted the power market. Nelson called for Texas to crack down on deceptive retail electric providers, and her commission wrangled with giant power companies that are interested in taking over Oncor, the state’s largest electric transmission utility. Born in South Dakota, Nelson relocated to Texas to attend law school, graduate and then work in the regulatory field. Nelson has served as an assistant attorney general of Texas, focusing on the antitrust laws while in office. Nelson was employed for a time at the Public Utility Commission, where she was in charge of the telecommunications section and served as a legal adviser to the chairman. Having stepped down in May, 2017, DeAnn Walker replaced her as the Public Utility Commission of Texas in September 2017 taking on issues like Hurricane Harvey restoration efforts, consolidated dockets related to a proposed swap of transmission assets between Oncor and Sharyland Utilities, and Lubbock Power & Light’s request to move its load from SPP to ERCOT. We thank Donna Nelson for her service. We are all wondering, what will she be doing next? Elon Musk believes that anything is possible and operates from there. He is a visionary who is taking a stand for a sustainable new energy future. Musk is the lead innovator behind SpaceX, solar city, and Tesla Motors. He has also been one of the biggest success stories in the energy industry in the 21st century. 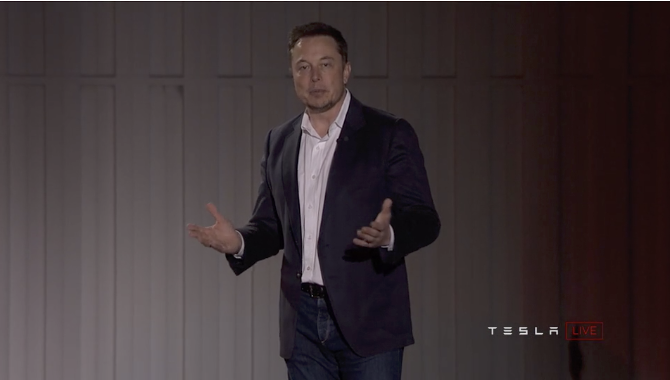 Musk is both an entrepreneur and an innovator and most recently launched the much in demand, $35,000 Tesla Model 3 car, which has been ranked as the most affordable electric vehicle for the mass market to date. Musk as the Product Architect at Tesla, oversees all product development, engineering, and design of the company’s electric vehicles, battery products, and solar roofs. The first Tesla product, the Roadster sports car, debuted in 2008, followed by the Model S Sedan, which was introduced in 2012, and the Model X SUV, which launched in 2015. Model S was named Motor Trend 2013 Car of the Year, received Consumer Reports’ Best Overall Car and earned the highest-ever safety rating awarded by the National Highway Traffic Safety Administration. In 2015, Tesla introduced two energy storage products, the Powerwall home battery, and the Powerpack industrial-scale battery. In 2016, Tesla acquired SolarCity, the leading provider of solar power systems in the United States, and in 2017 will release the Solar Roof, a beautiful and affordable energy generation product. Elon is also the co-founder, CEO, and lead designer of Space Exploration Technologies (SpaceX), where he oversees the development and manufacturing of advanced rockets and spacecraft for missions to and beyond Earth orbit, with the goal of creating a self-sustaining city on Mars. 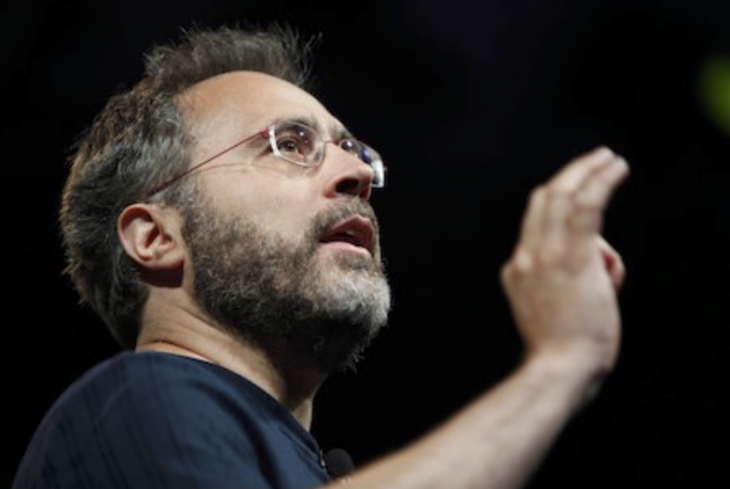 He is also the co-founder and chairman of OpenAI, a non-profit research company working to build safe artificial intelligence and ensure that AI’s benefits are as widely and evenly distributed as possible. Bill Gates has one of the greatest minds on earth. He is an American business magnate, investor, author, blogger, technology visionary, and philanthropist is changing the world in all the right places. Gates and Paul Allen launched Microsoft, which became the world’s largest PC software company in the world and today his net worth is 88.9 Billion USD. Gates was born in 1955, in Seattle, Washington, United States and is married to Melinda Gates. Together they manage the Bill and Melinda Gates Foundation which delivers the honorable commitment to “all lives have equal value”. According to Gates Notes, Bill says, “By the middle of this century, the world will use twice as much energy as we use today. There’s good news in this: more energy means better lives and stronger economies. But it also means the world needs a new energy supply—one that doesn’t contribute to climate change. Climate change is a serious threat, especially in the poorest parts of the world. We need affordable and reliable energy that doesn’t emit greenhouse gas to power the future—and to get it, we need a different model for investing in good ideas and moving them from the lab to the market. That is why, I, along with an incredible group of people who care a lot about energy innovation, are launching Breakthrough Energy Ventures (BEV), a fund that will invest more than $1 billion in scientific breakthroughs that have the potential to deliver cheap and reliable clean energy to the world. The Coalition partnered with Mission Innovation, an initiative of more than 20 countries and the European Union to double their investment in clean energy research and development in the next five years. As I’ve argued before, an investment in a true energy transformation requires governments, research institutions, businesses, and private investors to work together. And it’s hard to overstate how important this public commitment is. Government funding gives scientists the freedom to come up with bold new ideas and try to prove they will work. But government research is not enough. The world needs the skills and resources of investors with experience driving innovation from a lab to the marketplace. The private sector knows how to take great research, turn it into a great product, and ultimately create a great company to bring a transformative technology to market. It’s this type of public-private collaboration that’s given rise to advances in defence, space, medicine, and information technology. In fact, it’s what brought these words to your screen right now. During the Cold War, the Department of Defense developed a network of computers that could survive a nuclear attack, and private companies saw an opportunity to expand this technology to the public. Together, they created the Internet…. After talking with some of the world’s greatest scientists, energy experts, and energy investors, the Coalition has developed a list of scientific priorities that will set us on the path toward the energy future we need. We see this list as a “landscape of innovation”—essentially, a roadmap that Breakthrough Energy Ventures and others can use to focus their attention and guide their investment decisions over the next two decades. 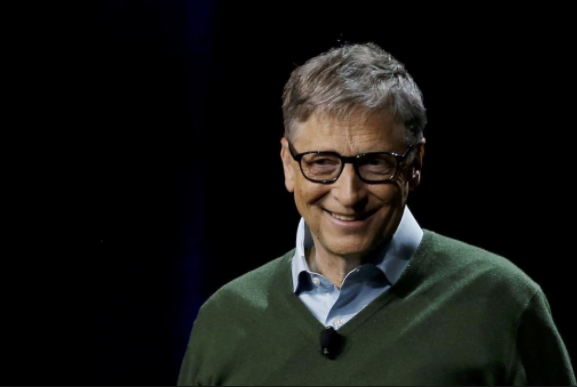 Gates is the face behind the launch of the breakthrough Energy Coalition, an energy initiative that also involved other influential leaders like Jeff Bezos, Mark Zuckerberg, and Richard Branson. The company clearly encourages others to invest in carbon-neutral technologies. Gates is also the foundation of Mission Innovation, which is supported by more than ten countries with the goal of using clean energy. Rex Tillerson, United States Secretary of State, serving under President Donald Trump. Rex Tillerson, born in 1952, was the Chief Executive Officer of the one of the world’s largest publicly traded international oil and gas companies, ExxonMobil. 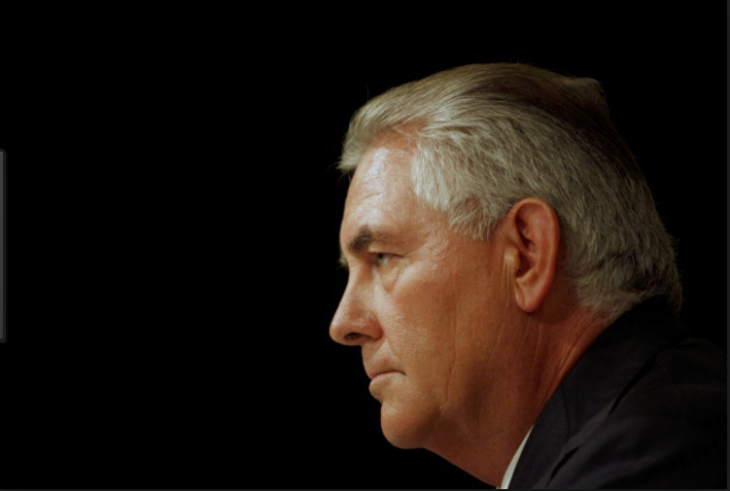 Tillerson joined then named Exxon, in 1975 and rose to serve as the chairman and chief executive officer (CEO) of ExxonMobil from 2006 to 2016. ExxonMobil Corporation is a publically traded, American, multinational oil and gas corporation headquartered in Irving, Texas. Revenues for the company in 2016 equalled 218.6 billion USD. Historically known as Standard oil, ExxonMobil is the largest direct descendant of John D. Rockefeller‘s Standard Oil Company and was formed on November 30, 1999, by the merger of Exxon (formerly Standard Oil Company of New Jersey) and Mobil (formerly the Standard Oil Company of New York). As the former CEO of ExxonMobil Tillerson led the world’s greatest energy company. Over the last 135 years, ExxonMobil has evolved from a regional marketer of kerosene in the U.S. to the largest publicly traded petroleum and petrochemical enterprise in the world. Today ExxonMobil operates in most of the world’s countries make the products that drive modern transportation, power cities, lubricate industry and provide petrochemical building blocks that lead to thousands of consumer goods and employs 73,000+ people around the globe. Tillerson, now a former energy executive of ExxonMobil has left that position to become the 69th and current United States Secretary of State, serving since February 1, 2017, under President Donald Trump. Andrew Garrad is a visionary who took a start-up and turned it into a global success in the renewable energy space. Garrad began early focusing on sustainable energy solutions and built his first wind turbine at 18 years old. 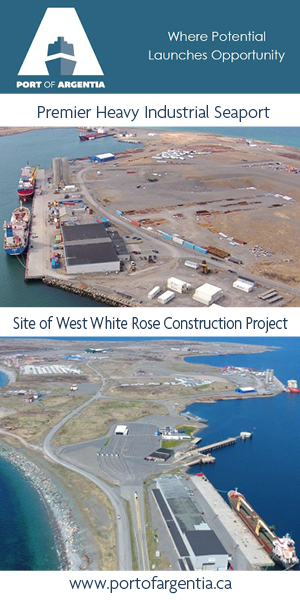 Garrad has been involved in wind energy for more than 30 years. 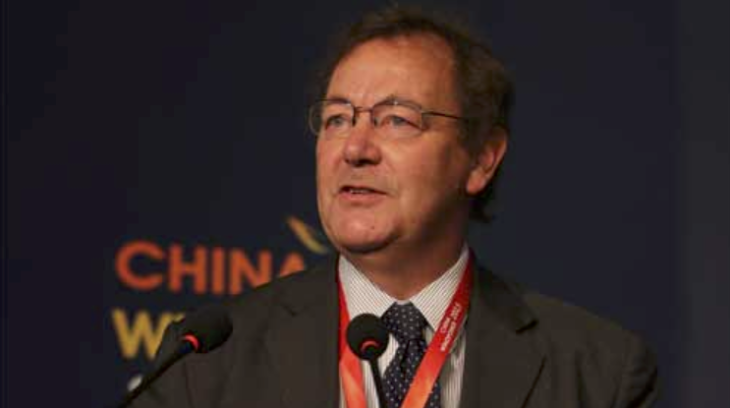 From 2013 to 2014 he was President of European Wind Energy Association and he is a past-Chairman of the British Wind Energy Association. Garrad was one of those formidable entrepreneurs who could build something from nothing. He made markets rather than entered them. Garrad’s ultimate success was being the CEO of the world’s largest renewable energy consultancy firm GL Garrad Hassan. Now retired from this role, this position gave Andrew Garrad what every entrepreneur dreams of, access to execute his lifelong mission. In 1984, Garrad co-founded Garrad Hassan in 1984 and became President of GL Garrad Hassan after Germanischer Lloyd (GL) and Garrad Hassan merged in 2009. Garrad ran the new company until 2012 when he became Chairman of that firm. After the merger of DNV and GL, Andrew became a member of the DNV GL Energy Supervisory Board. Garrad has been touted as a global authority on renewable energy with industry associations, academia and regulators and sustainable energy enthusiasts. Garrad Hassan twice won the Queen’s Award for International Enterprise. In 2006 he received the European Wind Energy Association’s Poul la Cour prize for outstanding achievement in the wind energy field and in 2015 he received the equivalent Eolus prize from the Hellenic Wind Energy Association. In 2017 Google will reach 100% renewable energy for their global operations which include their data centres and offices. Corporations like Google, who commit to going 100% renewable, are reaching huge milestones. Urs Holzle says, “We were one of the first corporations to create large-scale, long-term contracts to buy renewable energy directly; we signed our first agreement to purchase all the electricity from a 114-megawatt wind farm in Iowa, in 2010. Today, we are the world’s largest corporate buyer of renewable power, with commitments reaching 2.6 gigawatts (2,600 megawatts) of wind and solar energy. That’s bigger than many large utilities and more than twice as much as the 1.21 gigawatts it took to send Marty McFly back in time. Today, Google is the largest corporate renewable energy purchaser on the planet. Holzle says, “To reach this goal we’ll be directly buying enough wind and solar electricity annually to account for every unit of electricity our operations consume, globally. And we’re focusing on creating new energy from renewable sources, so we only buy from projects that are funded by our purchases. Data centres are the backbone of the internet, processing and storing huge amounts of information. Our engineers have spent years perfecting Google’s data centres, making them 50 percent more energy efficient than the industry average. But we still need a lot of energy to process trillions of Google searches every year, play more than 400 hours of YouTube videos uploaded every minute, and power the products and services that our users depend on. That’s why we began purchasing renewable energy — to reduce our carbon footprint and address climate change. Operating Google business in an environmentally sustainable way has been their core value and they strive to bring sustainability to reality. The Google plan that other companies may be interested in adopting is published in their recent Environmental Report. One can only imagine the possibilities…. if each of these energy leaders listed above, along with their network of great energy thinkers, were all collaborating on the fate of future of energy. What a concept. Is there an app for that? It’s powerful to see leaders and corporations doing their part. Individuals are too. 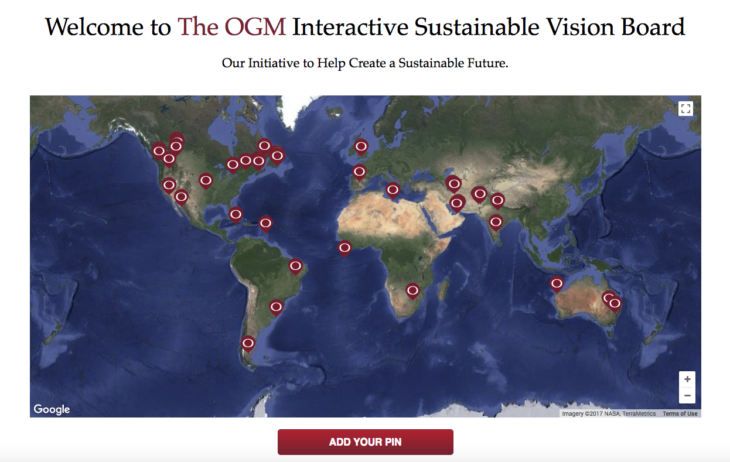 Check out The OGM sustainable vision board where people are “pinning” their actions around the globe! The Google links above are recent stories in a Google news search for the leaders listed above. These results are automatically generated from Google and are provided for your interest and convenience. The OGM does not curate or endorse these articles. They are included to provide readers with additional sources of information on the subjects presented.